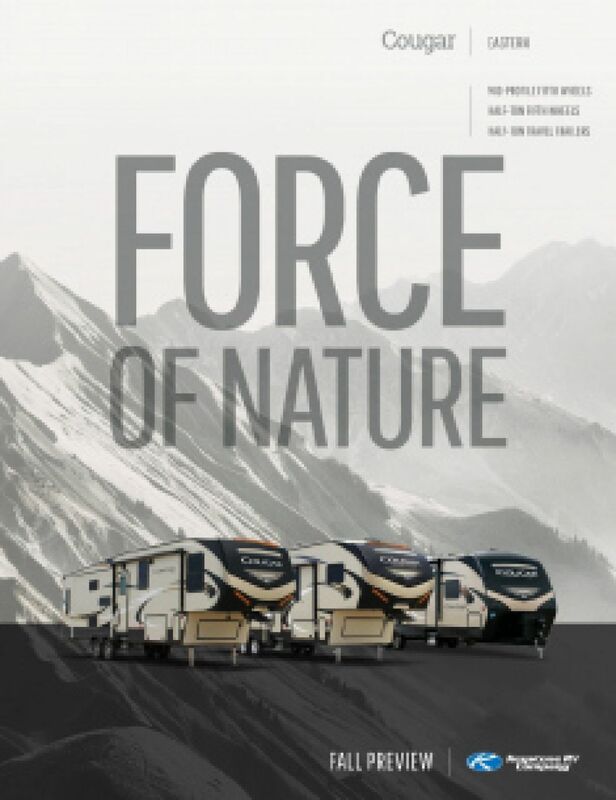 Come on down to TerryTown RV to start your adventures with the 2019 Keystone Cougar Half Ton 30RLS! Enjoy affordable pricing on this 5th Wheel or any one of our RVs! 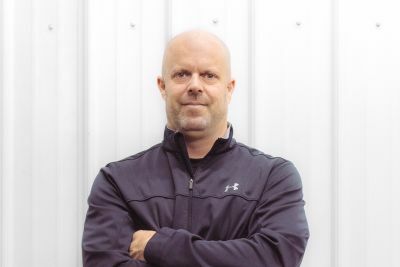 Our low prices and highly knowledgeable staff are just a couple of the reasons why we're one of the top RV dealers in Michigan! If you're driving through or near Grand Rapids, stop by our lot at 7145 Division Ave S Grand Rapids Michigan 49548 to browse through our massive inventory! Call us today at 616-455-5590 for more information on this model! No matter how far you want to go, the reliable Cougar Half Ton 30RLS will be ready for the road! It has a manageable hitch weight of 1545 lbs, ship weight of 8890 lbs, and a GVWR of 11000 lbs. When you want to lounge outside, just place your camping chairs under the cool shade of the 11' 0" awning! 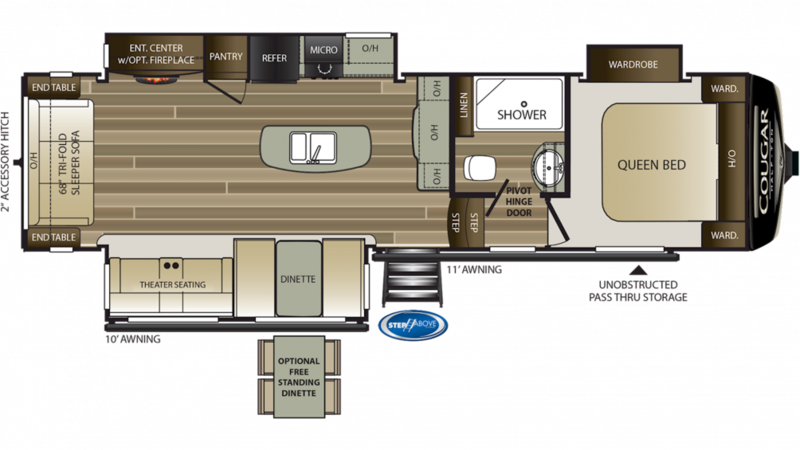 The 34' 3" long, 8' 0" wide, and 11' 9" high Cougar Half Ton 30RLS is spacious inside, especially when you open up the 3 slides that maximize the living area. And no matter how inhospitable the weather, the 15000 BTU a/c unit and 35000 BTU furnace will maintain a constant, equable climate inside! One of the nicest features of the 2019 Keystone Cougar Half Ton 30RLS is the beautiful master bedroom with its roomy Queen bed and handsome furnishings for your clothes and sundries! You'll sleep soundly every night and wake up ready for a new day of fun! This comfy camper sleeps up to 6 people! With 60 lbs. of LP tank capacity, you can enjoy long, hot showers in the bathroom! There is also a Foot Flush toilet, and the used water and waste are stored discreetly in the 60 gallon gray water tank and the 30 gallon black water tank!